Hyderabad: The National Insulin Summit, one of India’s most prestigious medical symposiums, conducted by Diabetes Research Society (DIABAID) and supported by Novo Nordisk, was inaugurated by leading endocrinologists. The NIS with congregation of more than 300 experts in the field of diabetes from across India saw discussions, deliberations and presentations on various aspects of diabetes management and insulin therapy. 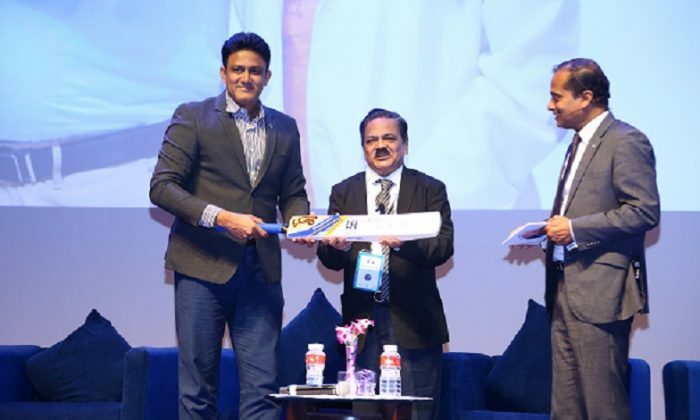 The 12th edition of the National Insulin Summit (NIS) was special as for the first time a patient interaction session helmed by Anil Kumble, changing diabetes® ambassador was held under the aegis of Novo Nordisk Education Foundation. Two people with diabetes – a seven-year old child with type 1 diabetes and a 70-year old adult with type 2 diabetes for over 3 decades – shared their life story and how they overcame challenges associated with diabetes. 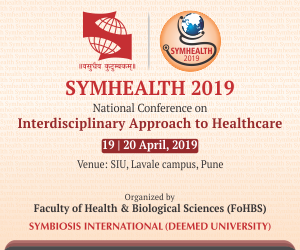 The event was well received by the participants who benefitted with various informative sessions and will contribute to the modernization of diabetes treatment in India.